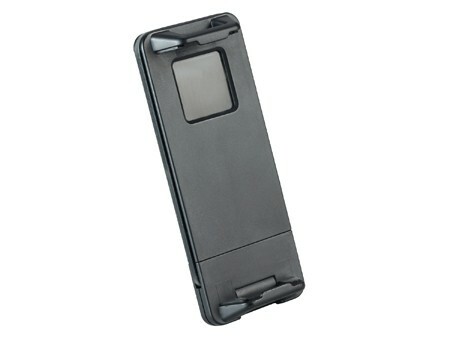 ▪ Suitable for all types of mobile phone, smartphone, MP3/MP4 devices between 11-16.5 cm (Length). 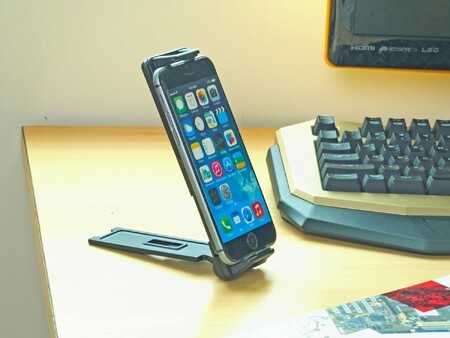 ▪ The clamp can tightly grip your smartphone with sponge at both sides, it is flexible for smartphones at different width. 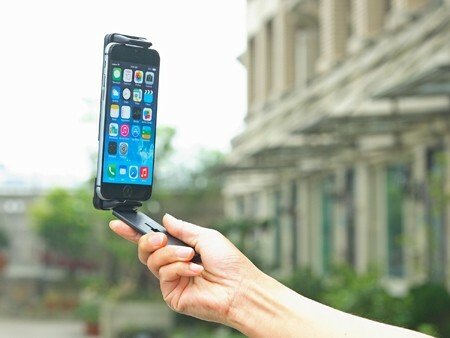 ▪ Use in the car as a holder and a portable hand-held selfie handle.